It started with the report that two Chinese tourists in Germany were arrested for racist jokes, even though they were not even mocking or denigrating anyone’s race. They were actually mocking defeated Naziism! Like millions of visitors to Germany each year, two Chinese tourists made their way this weekend to the Reichstag, seat of the lower house of Parliament, where they snapped photos of themselves outside the historic building. But the two tourists were hauled off to a Berlin police station after running afoul of decades-old laws forbidding the use of some symbols and gestures — like those used by Hitler and his followers. According to the police, the two snapped cellphone photos of each other making a Nazi salute outside the Reichstag — an illegal act witnessed by police officers assigned to guard the numerous historic sites in the area. The article goes on, but it is pretty clear that, though Germany may not be Nazi anymore, it clearly has never stopped being fascist. There is no freedom there. 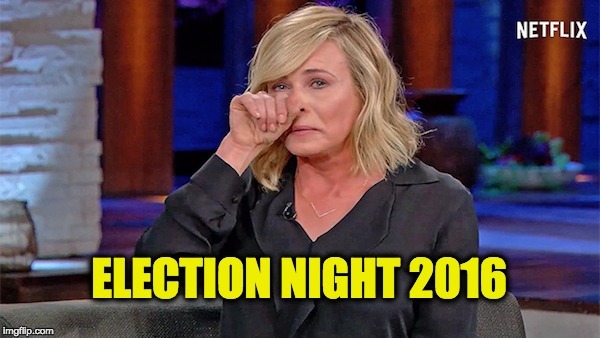 Naturally, Chelsea Handler thinks Germany is superior to the United States. She holds it up as a model for America.